The Poynt Smart Terminal can be easily paired with our supported external accessories or peripherals. 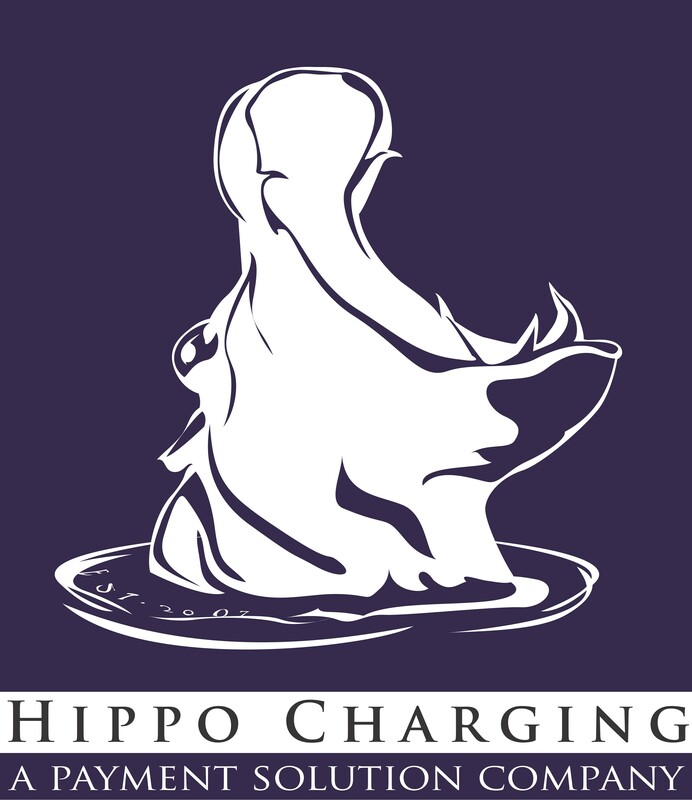 Please let us know at sales@hippocharging.com if you would like to order any of these and we can send you a PO. Note: Cash Drawer USB Trigger (such as the BT-100U Cash Drawer Driver Trigger) required for connecting drawer to the Poynt dock.